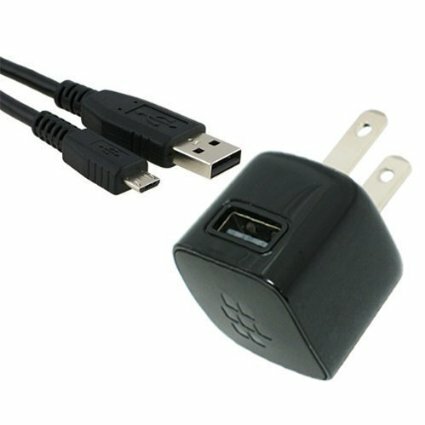 The modern house has a number of different devices, and thanks to that adopted the standard connector for use in smartphones, in most cases, this micro USB, you can charge your phone or tablet of any charge. But in reality, it turns out, one charger to charge your phone within 2 hours, and the other for 4-5 hours. Study labels on the charger shows the identity of the specifications, such as the majority of chargers rated at issue in the current 5V and 1A. But in practice, the charge time is different, it is not critical, but nevertheless creates some inconvenience. The reason for this difference in charging time of the battery, as the materials which have been applied in the manufacture of the charger, namely, as the copper conductor on which the current passes. Savings on materials, making copper wire of minimum thickness, for example a current of 1 ampere approximate conductor thickness should be 0.1 mm.kv. manufacturers make the charger which normally works with phones that have a battery charge current of 0.8 amperes, and if your phone already consumes 1A the voltage drop occurs, and phone charging increases over time. For fast charging the phone you need to find quality chargers and cables.